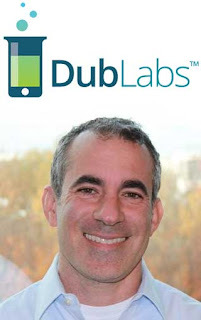 Interview with Tony Orlando, CEO of DubLabs, LLC on how mobile apps from DubLabs "Unifies student mobility and increases engagement to improve performance and retention." How are mobile apps developed? How do apps increase student engagement and improve performance & retention? How are they integrated with university systems? What kind of modules are supported? How often does one have to upload a new build?